Dr. Kent Lyman will present music of Mozart, Liszt, and Beethoven at Cherry Hill on Sunday, September 23rd. The performance will begin at 3:00 PM. 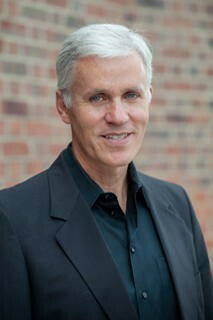 Dr. Lyman is a Steinway Artist and Coordinator of Piano at Meredith College in Raleigh. He has toured extensively throughout the United States and abroad in such locations as South Korea, China, Brazil, Canada, and Italy. He is very active as a solo and collaborative performer, and is in demand as a presenter, clinician, master teacher, and adjudicator throughout the region and beyond. He has performed with a number of orchestras, including the North Carolina, Symphony, Charlotte Symphony, Chamber Orchestra of the Triangle, Raleigh Civic Symphony, Florence (SC) Symphony, Broward (FL )Symphony, Meredith Sinfonietta, and others. He holds degrees in music from the University of Utah and Indiana University, where he received his doctoral degree in piano, studying with James Tocco. Dr. Lyman will perform Mozart’s Piano Sonata in B-flat Major, Liszt’s Piano Sonata in B minor, and the Sonata in C major (Waldstein) by Beethoven. 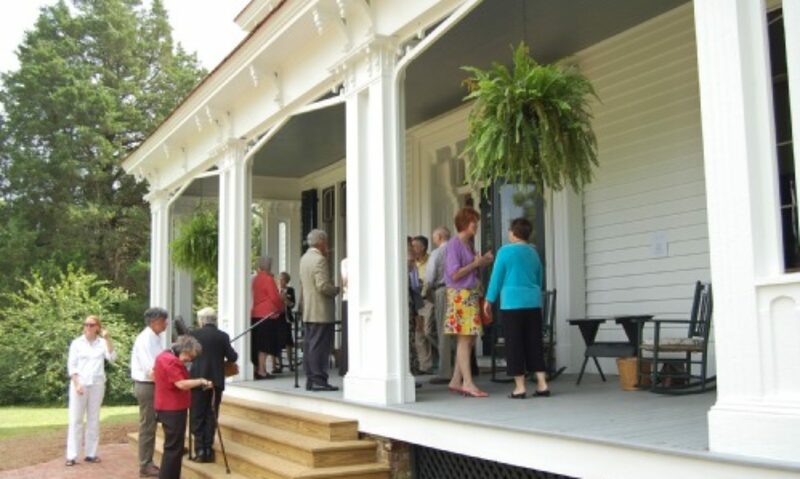 The Cherry Hill Concert Series is presented by the Cherry Hill Historical Foundation, Inc. in the 1850’s antebellum home of the George Alston family in Inez, a community in southern Warren County. A reception will follow the performance,and the entire house will be open for touring. Admission will be taken at the door, with adults at $10, students at $5, and children 12 and under admitted free of charge. For further information call 252-257-5259.